I thought you would appreiciate this weightloss and fitness program my daugther Katie developed. I am a part of it and every woman who has worked it has had tremendous success, including me! This pic is 8 week progress. Because there is a step in the program that walks you through your own personal specific goals and how to measure them with specific instructions for progress tracking. There are further steps that explain exactly how to achieve the goal using a results-oriented method AND it is 100% time based at 12 weeks! Your goal will be specific with measurable results and able to be achieved in 12 weeks. BOOM. When you join Katie’s program you will have an entire group of women working toward their SMART goals supporting you when you want to fall back into old habits, encouraging you when you want to procrastinate, and motivating you when your motivation has run low. You will also have a Coach (KATIE!) giving you DAILY feedback that will keep you on track and adjusting specific things to your specific needs accordingly. One of the steps in this program is to post your goals. 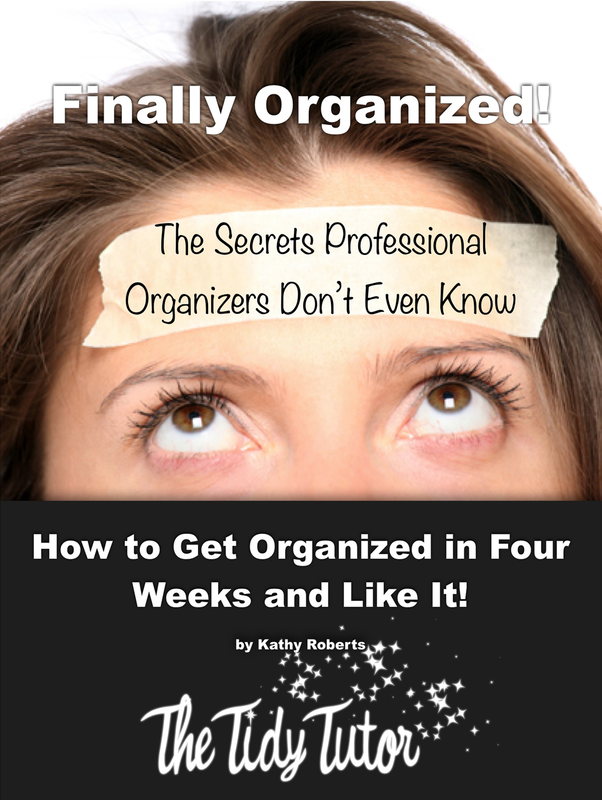 This is done and tracked bi-weekly leaving you with no excuse for forgetting about them! This program is a complete step by step ACTION PLAN. Individual steps you get to check off as you go. No guess work. Just follow and check and you WILL SUCCEED! Bonus: In completing this program you will have formed a habit of fitness that just comes easy to you, that your body, mirror and new pair of going out jeans will love you for. Your results will be sustainable for your lifetime because this will have become a part of who you are by default. I’m in Katies group, working along side everyone esle. This is me after my first 8 weeks, my legs even look younger!